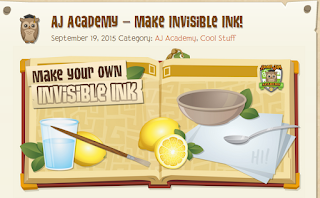 Animal Jam Mercury: Ten Gallon Hat/Early RIM/AJ Academy Make Invisible Ink! 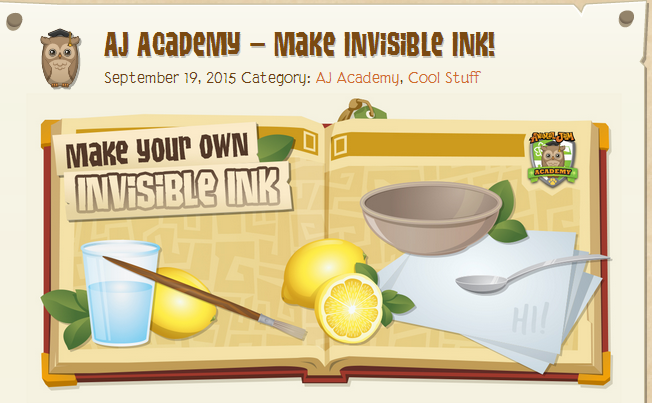 Ten Gallon Hat/Early RIM/AJ Academy Make Invisible Ink! 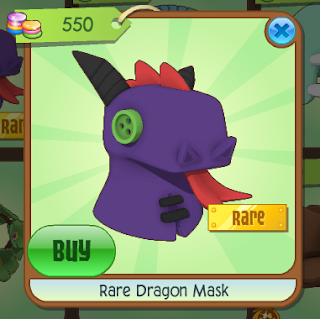 It is at Jam Mart Clothing for 450 gems. Here is everything we did this week! This week's sketch is the Fredbear's Family Diner. 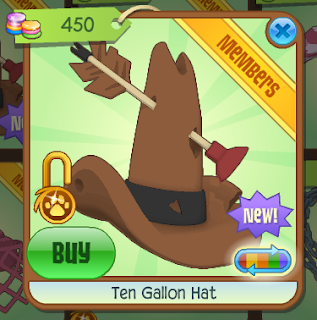 Also, there is an EARLY RIM! at Jam Mart Clothing for 550 gems. Pet Elephants/Jammer Snaps Veggies and Fruits! Glass Shelves/Why do bees make honey?